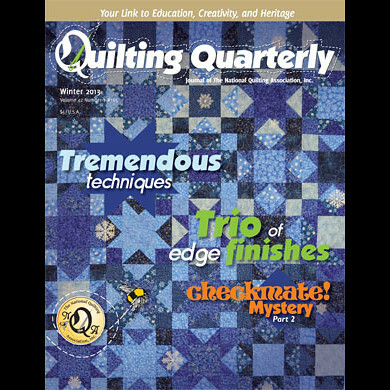 This entry was posted in Quilting, Uncategorized. Bookmark the permalink. 1 Response to A First!